Fabric - Mid-weight cotton polyester blend fabric [280g/m2]. Fit - Classic, comfortable regular fit. 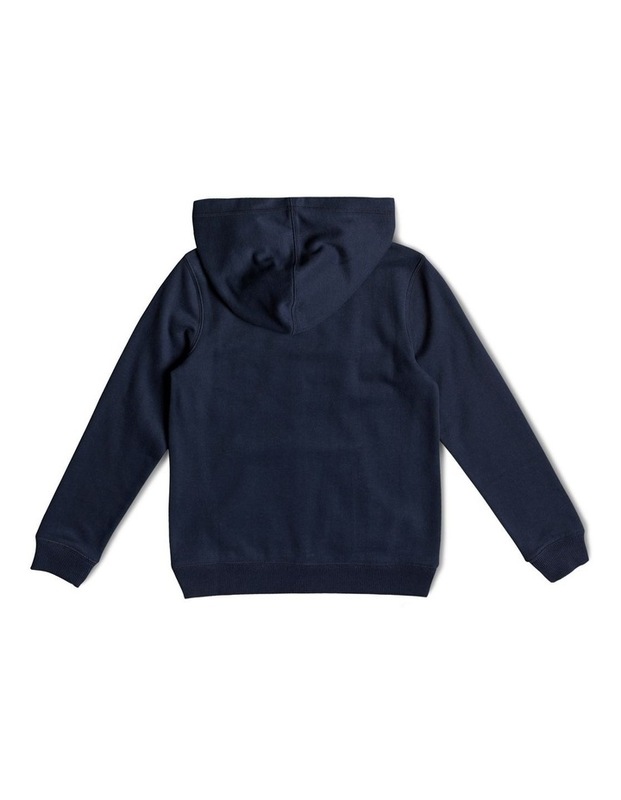 Lining - Jersey lining inside hood. Pockets - Pouch pocket. Rib knit on cuffs and bottom. Nylon zip with metal puller. ROXY graphic on front.